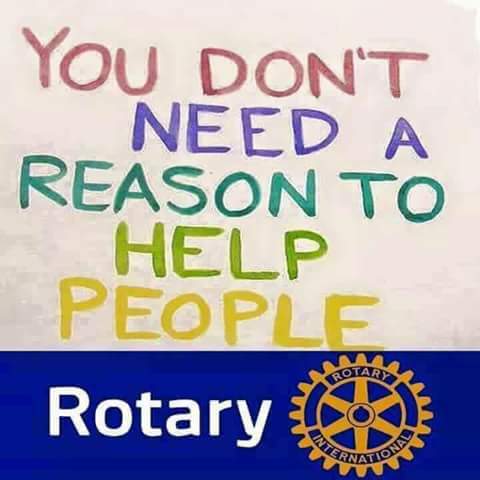 Rotary clubs in our area are joining together in a search for students to represent the region in a cultural exchange with Japan. The Short Term Youth Exchange Program, now in its 41st year, offers students ages 15 to 18 the opportunity to experience life in another country. This three week trip is expected to depart on June 27, 2019 and is designed for students who want to learn about Japanese culture, interact with Japanese students and form friendships that will last a lifetime. 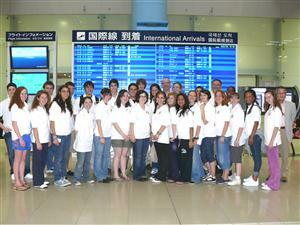 Our group of 28 students and 2 leaders will be met in Osaka by Japanese Rotarians who will be our hosts during our stay. The group will visit major cities in southern Japan including Osaka, Kyoto and Nara. There will also be a separate trip to Hiroshima to visit Peace Memorial Park and Museum. The group will primarily stay on the island of Shikoku, the smallest of the four main islands in Japan (approximately the size of New Jersey). Each young person will meet and live with four different host families in each of the island's four prefectures. This trip provides an unique insider's view of Japan since we are hosted by local Japanese people and stay in Japanese homes. This type of trip cannot be duplicated as a tourist.